Crawford Door Company of Lansing, Michigan provides residential and commercial garage door installation, repair, and maintenance. We offer a variety of choices to compliment the look of your home or business. 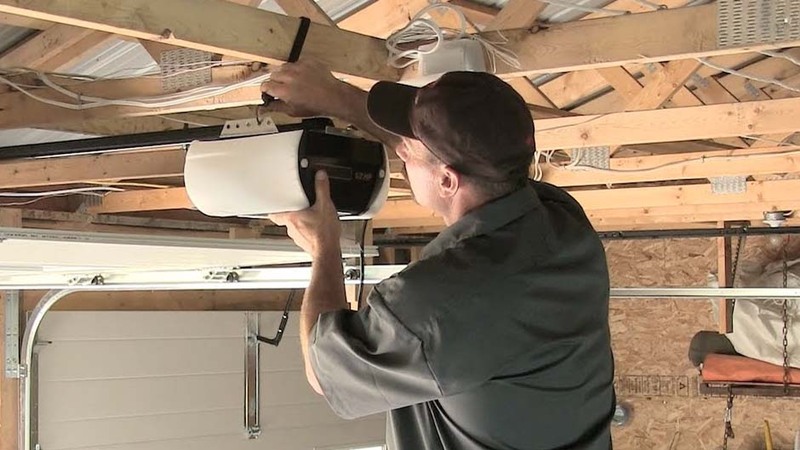 We also service garage door openers and access systems. Our installers and servicing technicians have provided the Greater Lansing community with quality work for over 36 years! Give us a call today at to schedule your free estimate with our installers and service technicians. Let Crawford Door Company guide you through the process from start to finish. Our sales staff can help you pick the door that matches exactly what you need, and our installers will make sure it will look great, and operate smoothly for years to come. Don’t get stuck outside, when your garage door or opener starts acting up, call Crawford Door! 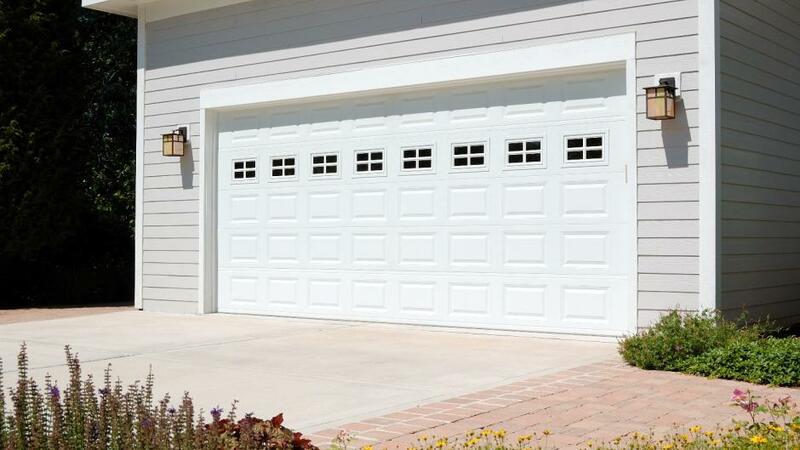 We can service and repair all brand of garage doors and openers, not just the brands we carry. Give us a call to schedule your no-risk, no pressure quote, today! Whether you need a new door or opener, or a repair by a qualified technician, Crawford Door Co. has special savings for you.